The Plain PP Non Woven Bags are used for various industrial applications such as packaging. These bags are white in color and manufactured using superior quality raw material to assure durability. 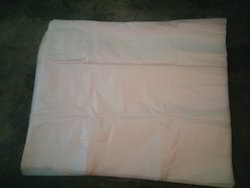 These Plain PP Non Woven Bags are available at market leading price range.